RegCOPA Registry Editor makes the necessary task of editing your windows registry easier and more convenient. RegCOPA Registry Editor is ideal for people who need to modify registry values regularly. 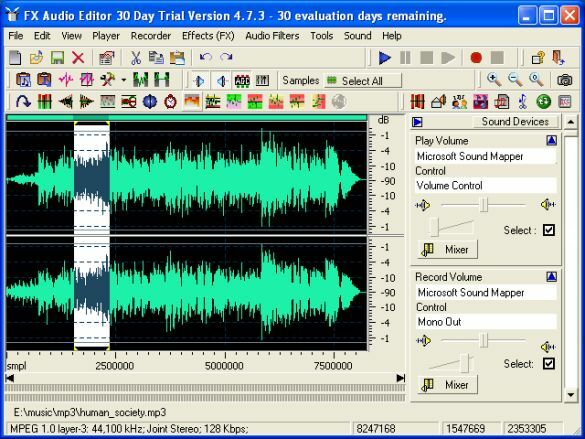 If you are a serious audiophile, or you just want to quickly rip a CD or convert between digital audio formats, Fx Audio Editor can satisfy you definitely. With Fx Audio Editor you can visually edit, convert.